Winsborough’s Future Trends 2018 Conferences have been a valuable opportunity to bring together some of the world’s foremost experts in leadership and teamwork. If you’ve been following our blogs you may have picked up some of the insights from the conferences around how teams will operate and develop in the future - with this year’s focus being on how to create high performing teams in a fast-paced technological environment. In this blog we will share some of the key points from the Auckland conference’s guest speaker Jodie King, Chief People Officer at Air New Zealand. With over 20 years of experience in management consulting and HR, Jodie is an expert in talent management and acquisition, building high performance cultures, change management and leading and scaling growth. Globally Jodie has practised HR across Europe, Asia and the Pacific Rim and the Americas, leading and helping build teams and organisations that have been recognised as world class, exceptional performers. We were thrilled to have Jodie speak about the future of teams in Air New Zealand and where she sees technology and collaboration in the airline’s future. Here we touch on some key out-takes from her presentation. Jodie led her presentation with this inspiring motto: “Any useful statement about the future should at first seem ridiculous.” This speaks to the ambition and drive that Air New Zealand has in adopting innovative and challenging initiatives. Currently when looking towards future goals and where they see themselves, the highly successful airline forecasts to the year 2030. What does it mean for their people? What does it mean for how they work in teams? If they take the technology on board, will they need to let people go, or will they re-train people? Or is it more a case of future proofing and getting things in place for meeting future demands? 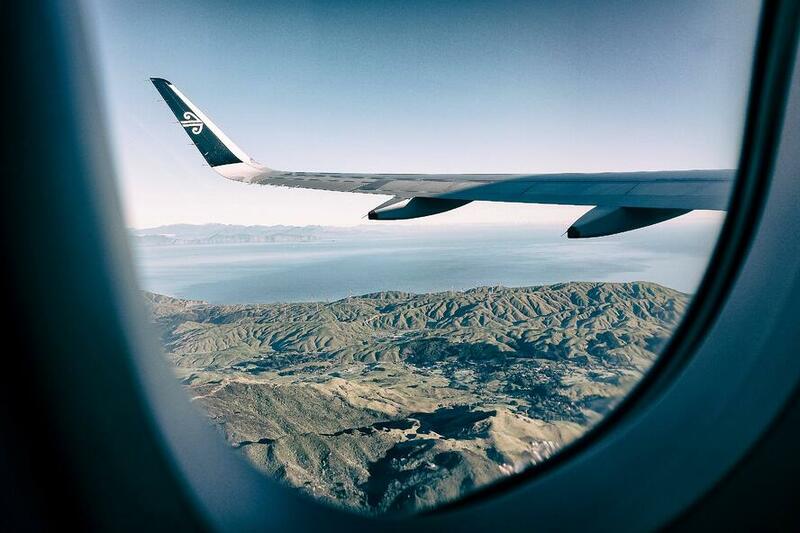 At Air New Zealand, the focus is on science, technology, engineering and mathematics (STEM) skills, as they know the importance of developing a workforce with a broad skill set. They’re aware that some workers will have to adapt or acquire a broad new set of skills to help them survive in a fast-changing job market as employee relationships will be challenged by future employment models. Air New Zealand are always looking at new ways of working and embracing the digital revolution, with a very public and popular way being their helpful and award-winning chatbot: Bravo Oscar Tango (called Oscar for short). Oscar is just one of the many ways that has been successfully adopted into the Air New Zealand way of working. Oscar can help with commonly asked travel questions and the more people chat with him, the more he learns, making his artificial intelligence smarter every day. He’s flexible and available across multiple devices and platforms with new content being added constantly. At Air New Zealand they know that they need collaboration in their organisation if it is to succeed. Collaborating in a world where talented individuals work in a team of teams breeds innovation, an important element in a future focused company. Jodie emphasised that a key learning they have found when collaborating is to have the right people on the job from the very start of a project. From Jodie’s enlightening presentation it was obvious that Air New Zealand are constantly looking for ways to progress and meet future needs and demands of travellers. And to do this they are embracing technology and innovation, and using collaboration to do it. A seemingly common approach for successful organisations going forward.